PAUL O’REILLY lives with his wife and children in Co. Wexford, Ireland. To contact Paul, or for enquires about DVDs/CDs/books/scripts, message him at twitter.com/paulinwexford or facebook.com/paulinwexford. Longlisted for the 2015 Frank O’Connor International Short Story Award and the 2016 Edge Hill Short Story Prize, Paul’s debut short story collection The Girl Missing from the Window was published to critical acclaim by Doire Press. RTÉ Ten said, “this striking collection is often topical, yet it transcends topicality with style and mastery”. In 2015 Paul was commissioned by Enniscorthy Drama Group to write a full-length stage play to be performed as part of the Co. Wexford Centenary Celebrations of the Enniscorthy 1916 Rising. Entitled A Night on the Hill, the premiere performances took place May 5th-8th 2016 in the historic Athenaeum Theatre – the HQ of the Rising in 1916 – in Paul’s home town of Enniscorthy. There were also matinee performances for local schools due to the historical significance of the play’s content and setting. 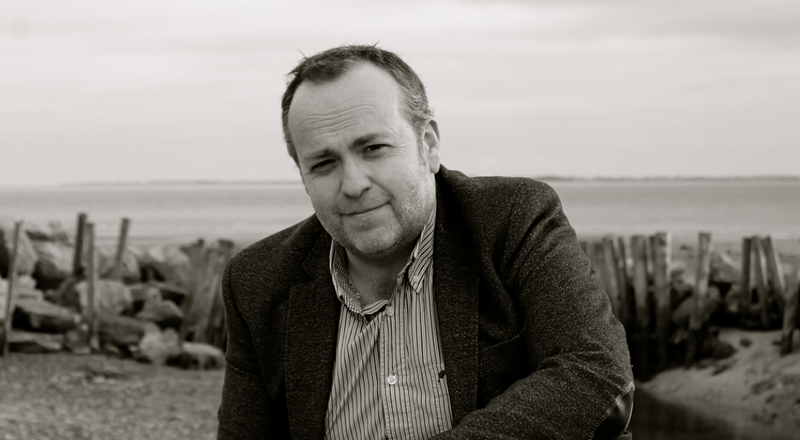 Paul’s drama has been shortlisted at Listowel Writers’ Week, his stories shortlisted for the Hennessy First Fiction Award, the Seán O’Faoláin Prize, the Bristol Prize and twice for the William Trevor/Elizabeth Bowen International Prize. His work has been published in the Irish Independent, the Irish Times, The Stinging Fly, The Scaldy Detail, Natural Bridge (US), the Bristol Prize Anthology (UK), Ireland’s Own, online at NecessaryFiction.com (US), Writing.ie, TheJournal.ie and selected for The Lonely Voice series of readings at the Irish Writers’ Centre. In 2012 he was nominated by Natural Bridge (US) for a Pushcart Prize and in 2013 he received an honorable mention from Glimmertrain Press (US). In 2012 his film script adaptation of the Claire Keegan short story Men and Women won the FilmOffaly/Filmbase Award and the completed film, directed by Ruth Meehan, produced by Ink and Light, was selected for the 2013 Galway Film Fleadh and Irish Film Festival London. In 2014 the film was shown on national TV as part of the RTÉ 2 Shortscreen series. In 2013 he wrote, produced and directed the documentary film Paddy Berry: The Singer, the Song and the Place to wide acclaim, excerpts broadcast on RTÉ. In 2014 he wrote, produced and directed his next documentary, Eamonn Wall: Your Rivers Have Trained You, later selected in the same year for the IndieCork Film Festival and the St Louis International Film Festival. An award winning Irish traditional singer, songwriter, lilter, and musician, Paul has produced and recorded on several albums, while also appearing on national radio, TV and with the Irish Chamber Orchestra. Paul is a registered member of IMRO, the Arts Council of Ireland from whom he received a Deis award in 2008, and was a producer-designer-engineer-partner with the recording, publishing and archival initiative Scallta Media. In 2016 Paul was a founding member of the Colm Tóibín Short Story Award, helped facilitate the Wexford Literary Festival and also participated in The 1916 Song Project national concert tour. Since 2009 he has been core architect with the award-winning software company Structure101. In 2012 their product Restructure101 won the Most Innovative Java Technology Award at the JAX Innovation Awards. Working in the cyber-world for such a flexible and innovative company has been instrumental in the development of his productions and writing. 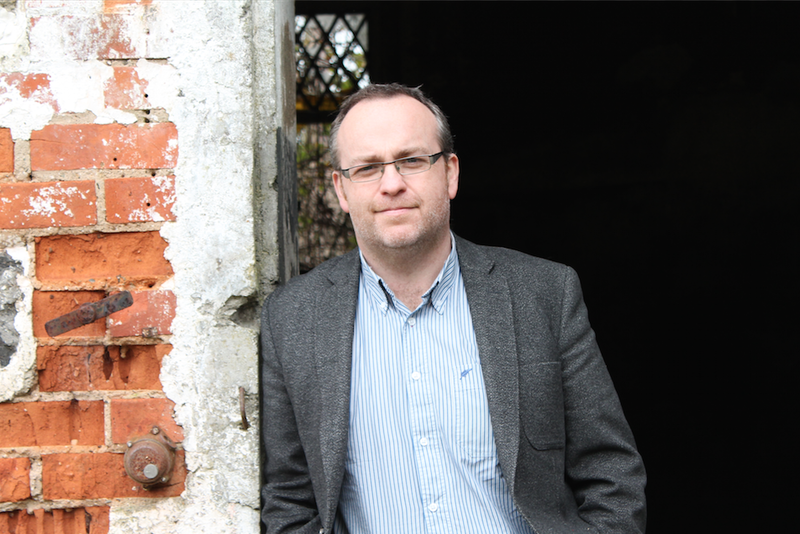 In 2014 Paul founded the independent production initiative Lowland Films and has since completed Film and TV screenwriting courses, masterclasses and workshops with Eilish Kent, Mary Kate O’Flanagan, Jimmy McGovern and Screen Training Ireland.